Catrice Absolute Eye Colour Mono / Gee Whiskers! 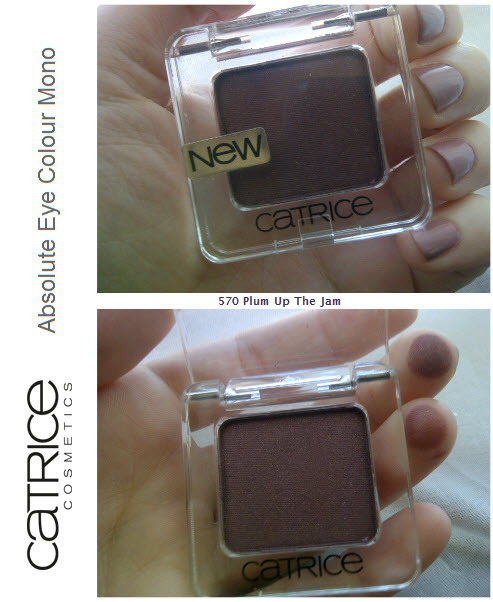 I recently decided that it was about time that I tried out an eyeshadow from Catrice. I always tend to head to the Essence stand for eyeshadows but for once I decided to actually spend some time at the Catrice stand. I was running out of my one deep purple eyeshadow and naturally I always tend to gravitate towards purples. This also means that I have tried MANY different shades of purples from various brands and I must say I am incredibly impressed with this eyeshadow, especially when one considers how affordable Catrice products are. The purple has a slight shimmer to it but one thing I really liked was that it was subtle, which makes it perfect for day time. Sometimes eyeshadows have too much of a shimmer that isn't always appropriate for daytime and the shimmer at times overwhelms to colour. This eyeshadow had a deep plum colour with shades of gold in it that makes it truly unique. If you have have green or brown eyes this is an absolute must! The eyeshadow lasts well throughout the day without any creasing or too much fading of the colour's intensity. The pigmentation of the eyeshadow is incredibly good because you do have complete control over the intensity of the colour. 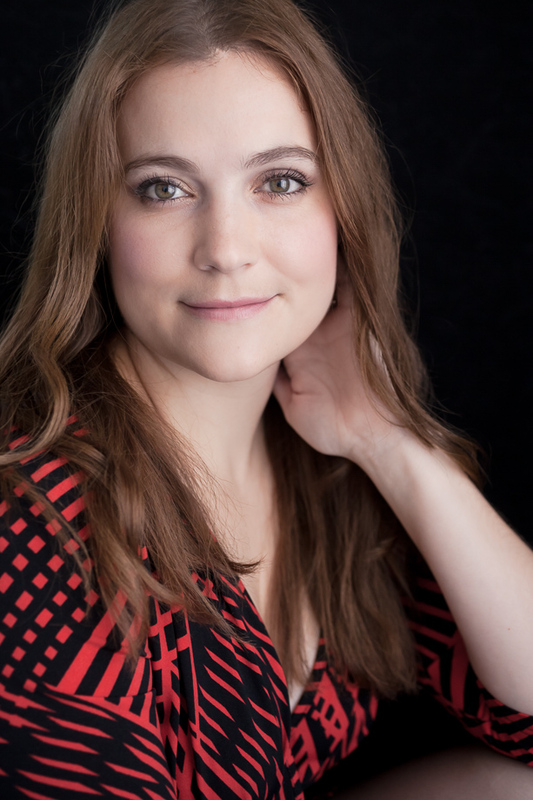 It's very easy to create a light or dark look with this product. It also spread easily across the eyelids. I bought this mono shadow for R35 at Dischem and seriously can't wait to go get some more colours to experiment with and pick up a few other products. Follow Catrice on Twitter and visit their website. I am due for a make up upgrade! Thanks for the great product reviews! Very pretty colour! Love your nail colour too! It's matches the eye shadow!